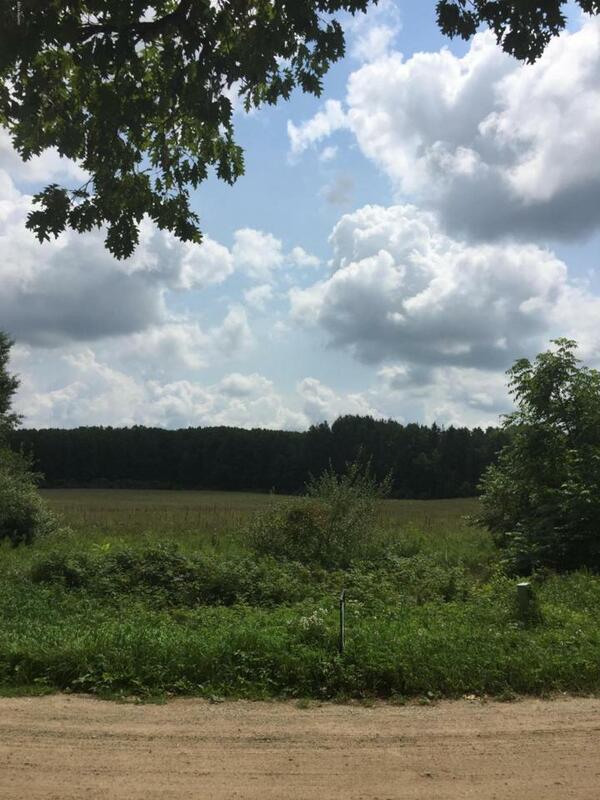 NICE 30 ACRE PARCEL ABOUT 17 ACRES TILLABLE REST WOODED. IDEAL FOR HUNTING, OR BUILDING SITES. EXCELLENT ROAD FRONTAGE. Listing provided courtesy of Dennis Bryant of Britz Realty Inc. © 2019 MichRIC, LLC. All rights reserved. Information deemed reliable but not guaranteed.